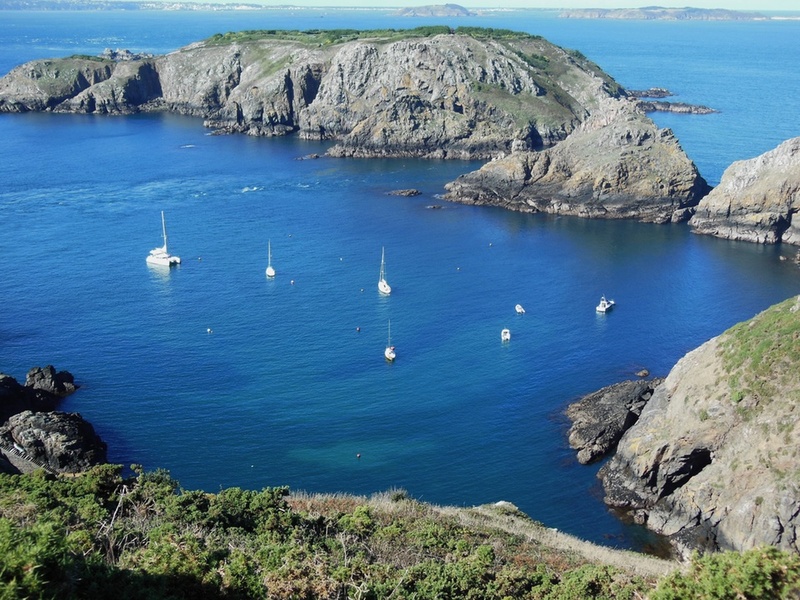 Six singular little islands off the French coast, geological remnants after the last glaciation. 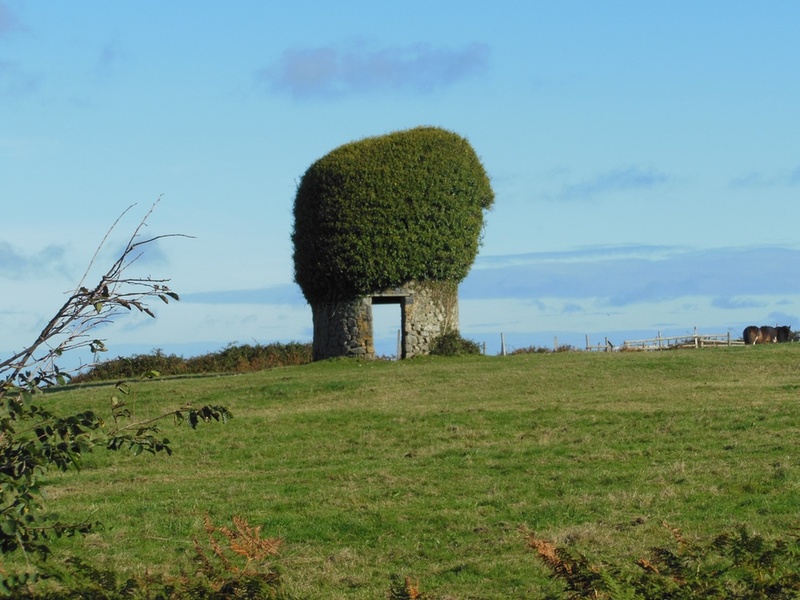 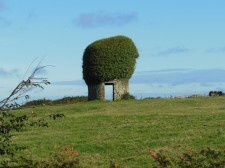 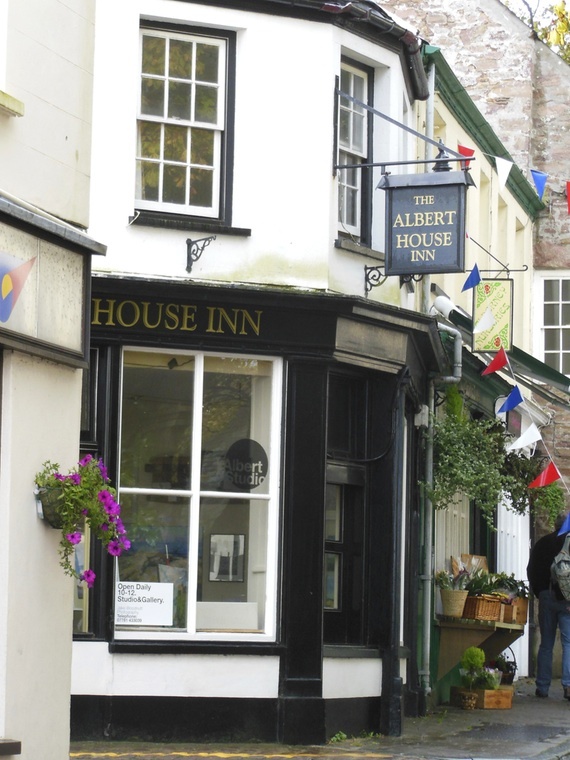 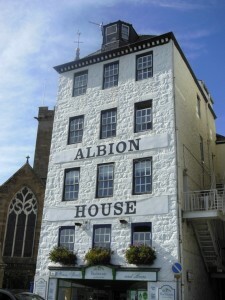 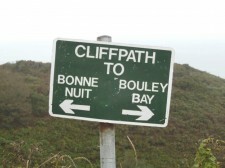 Two known for finance (Jersey, Guernsey) and others not at all (Alderney, Sark). 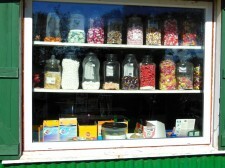 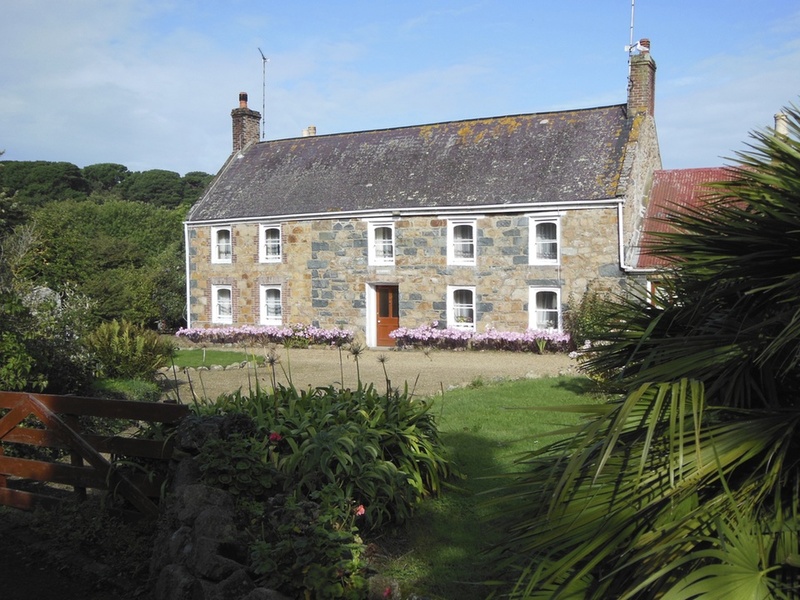 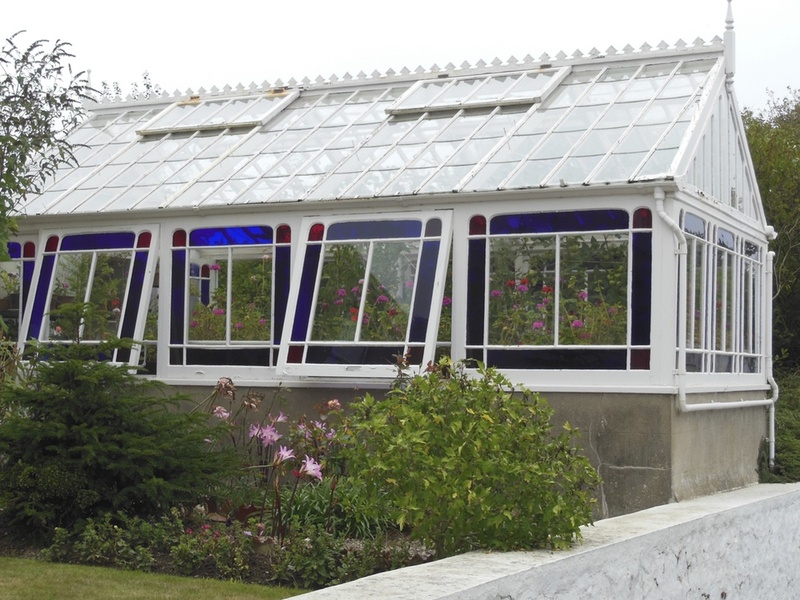 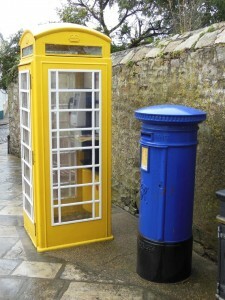 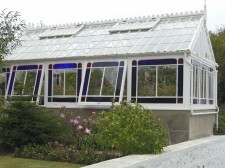 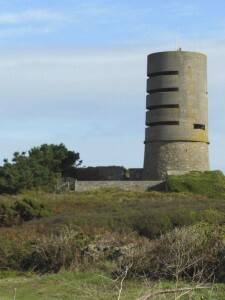 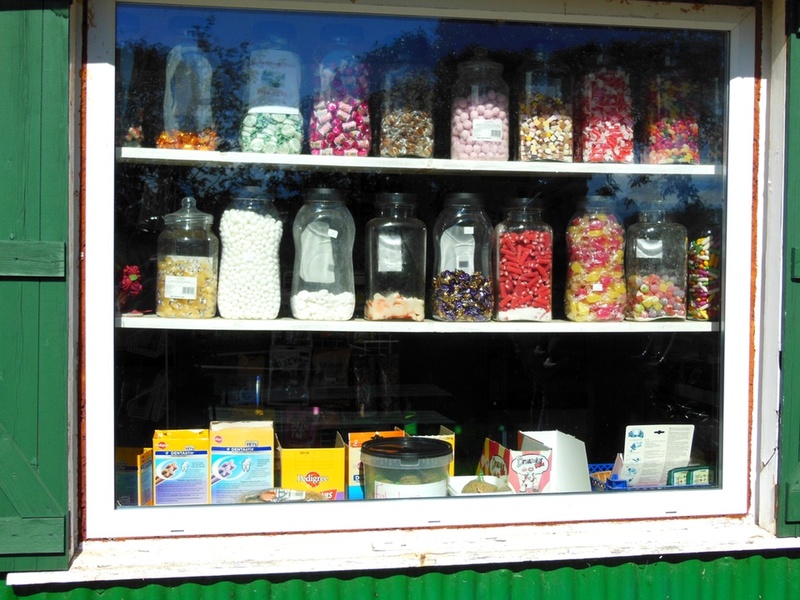 One refuses some the modern scourges (Sark), others embrace innovation (Jersey). 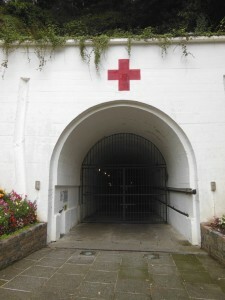 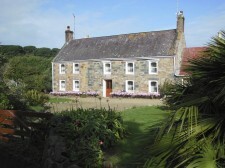 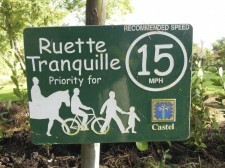 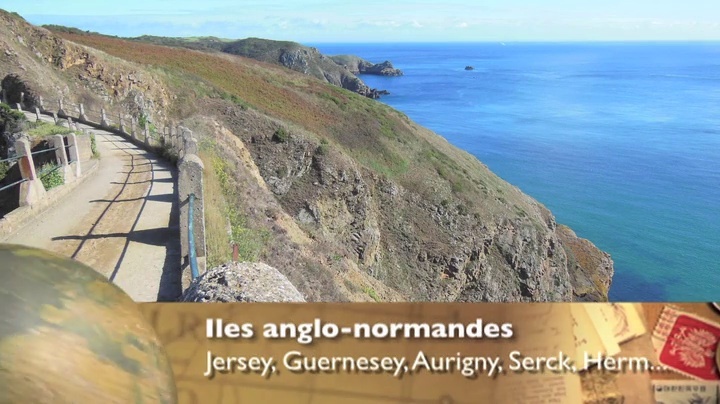 A curious mix of English and French ancestry, the islands are proud of their individual cultures and political autonomies acquired from the Middle Ages: each has its own small parliament; Jersey is the home of Gerald Durrell’s zoo, set up to breed endangered species from the onset; «Green Lanes» on Jersey or «Ruettes Tranquilles» on Guernsey allow safe and comfortable walking or biking. 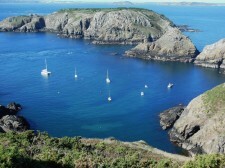 Altogether these islands form a rather uncommon archipelago relatively unknown to the Swiss. 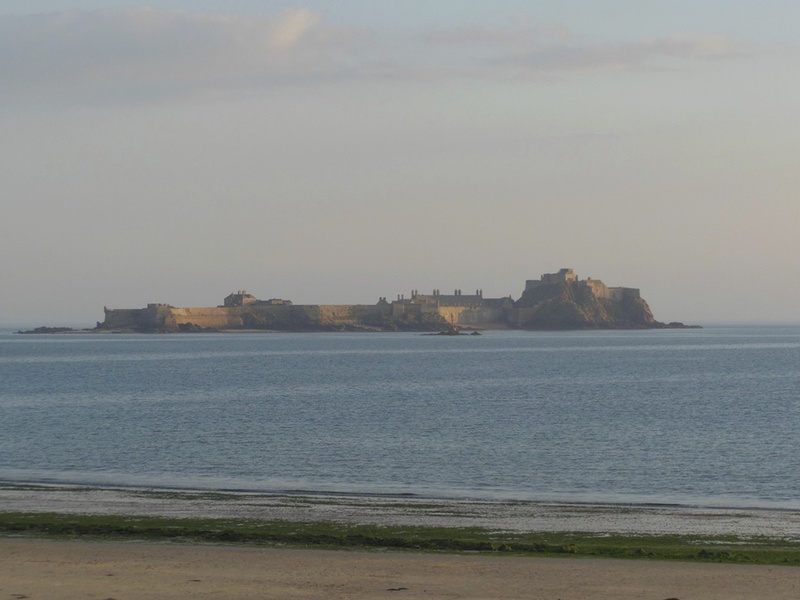 Fascinated by this very special place, we visited these islands and looked for an itinerary of nine days that could easily be done by train from Switzerland. 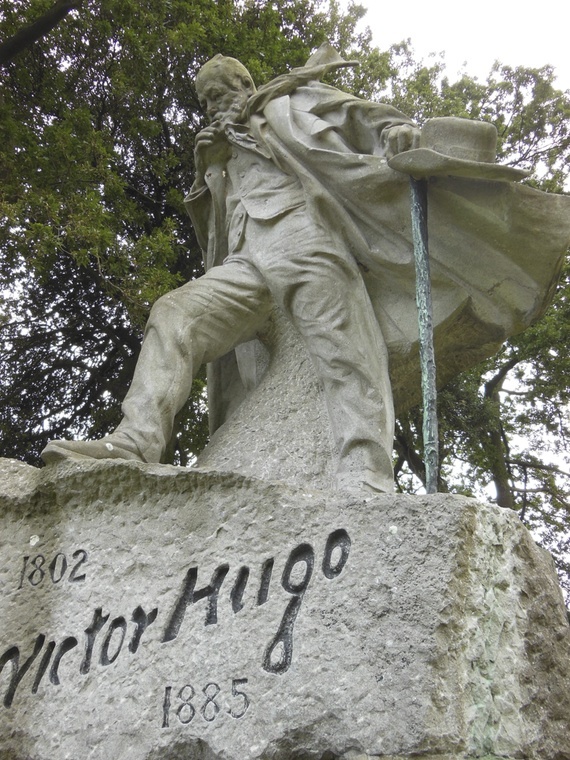 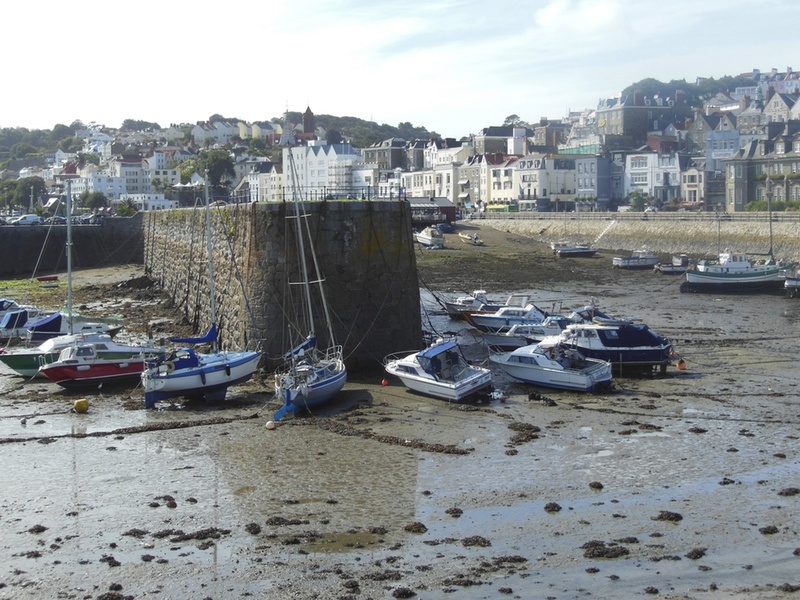 Day 1 : Switzerland-Paris-Saint-Malo by train and then by ferry to St. Helier, Jersey. 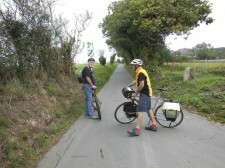 Day 2 : Jersey with a local cycling guide. Day 3 : Ferry to Guernsey. 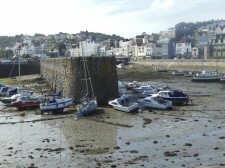 St. Peter Port. 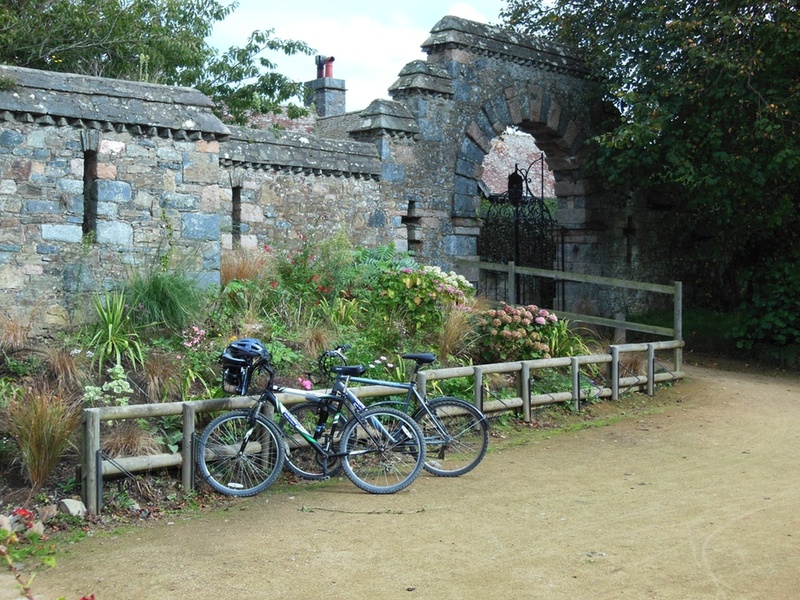 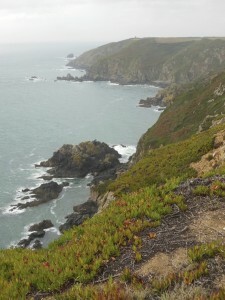 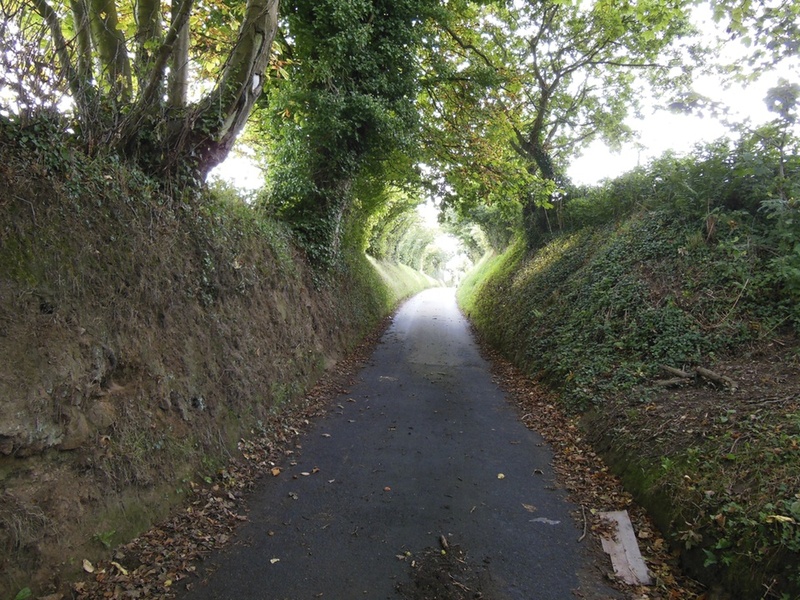 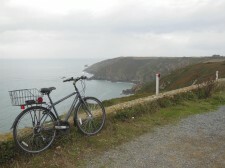 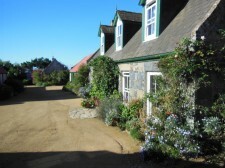 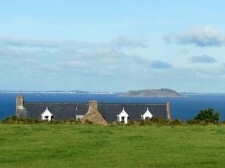 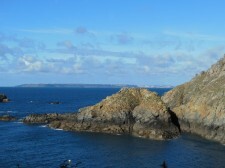 Day 5 : Ferry to Sark and explore the island by bike or on foot. 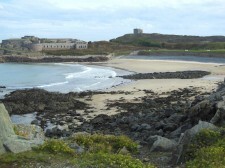 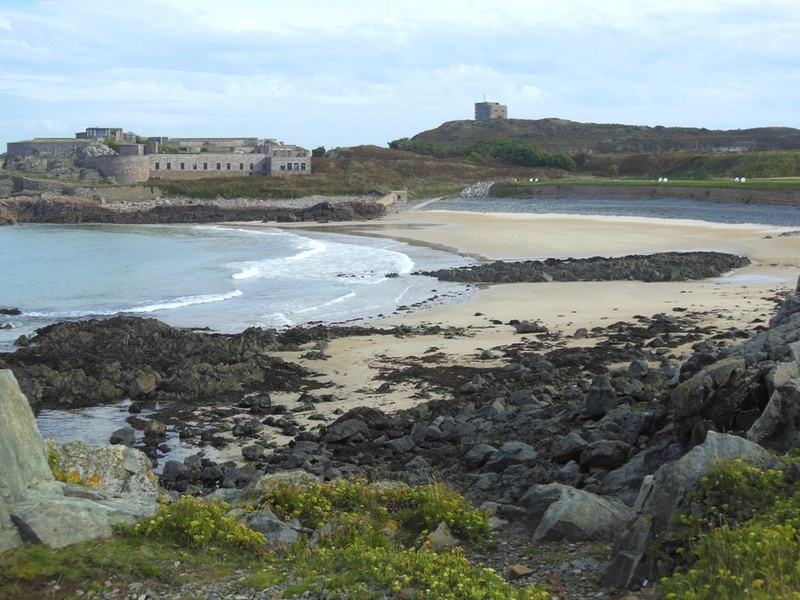 Day 6 : Flight to Alderney from Guernsey and explore St. Anne. 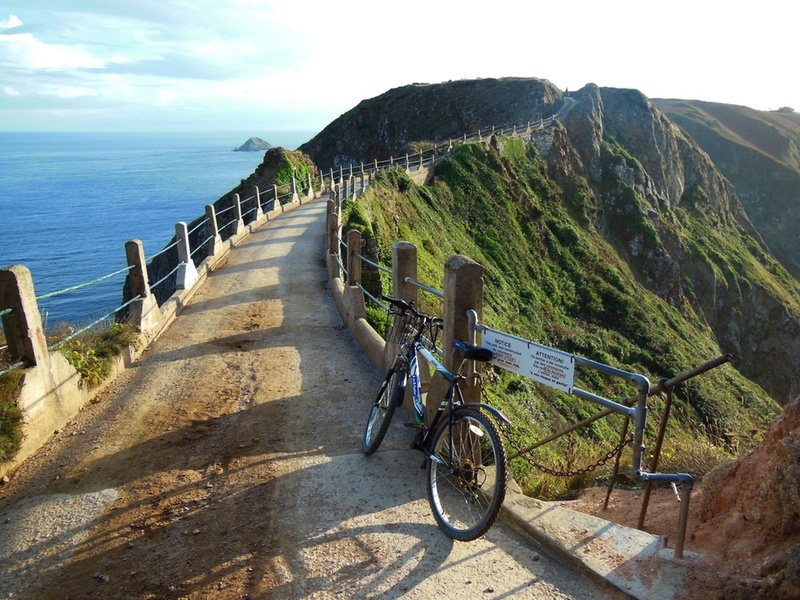 Day 7 : Discover the island by bike or on foot with a naturalist guide. 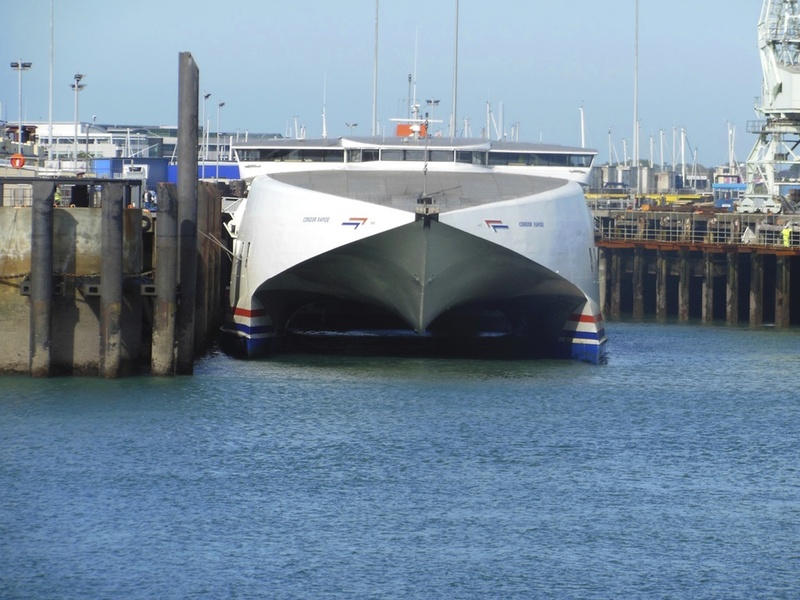 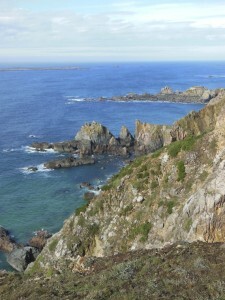 Day 8 : Flight to Guernsey and Jersey and ferry to Saint-Malo. 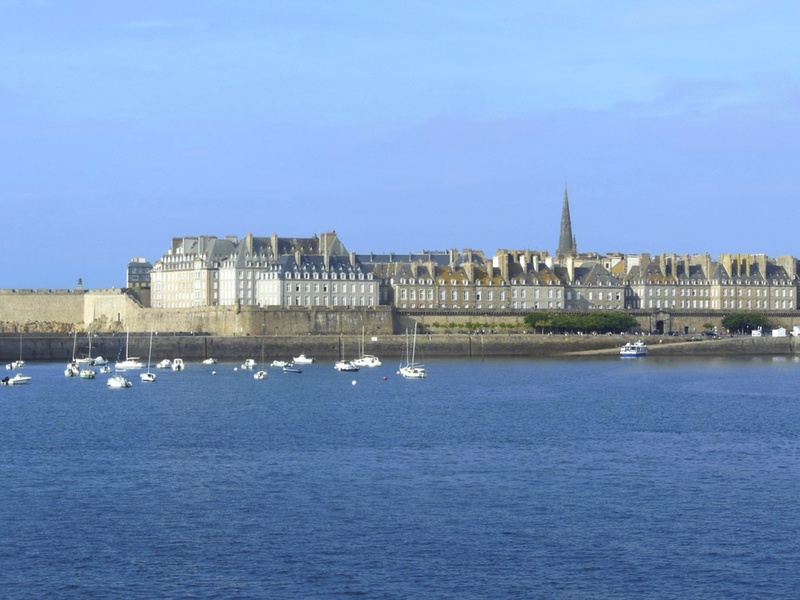 Day 9 : Train Paris-Saint-Malo and Paris-Switzerland. 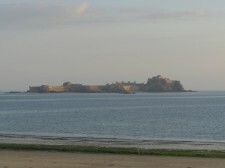 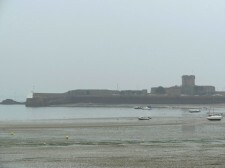 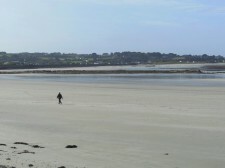 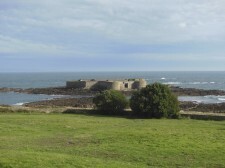 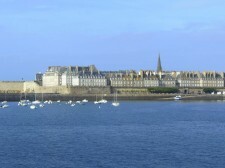 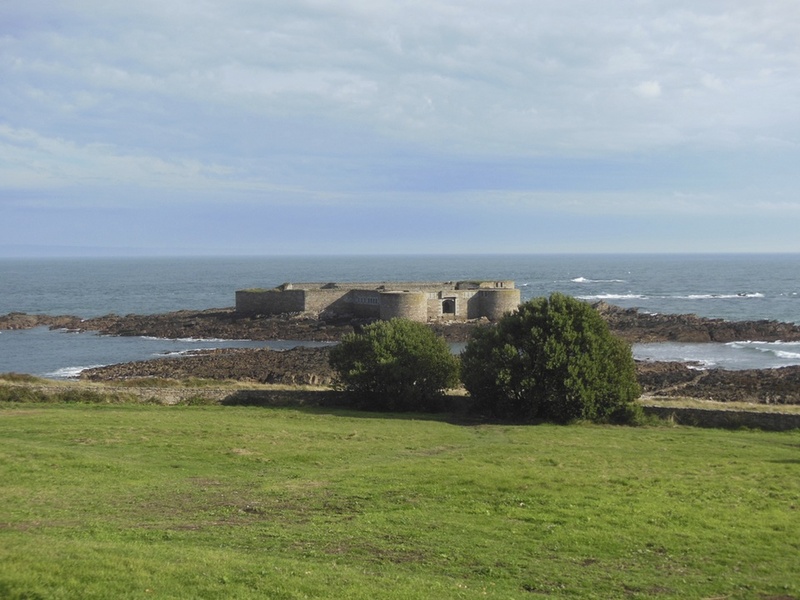 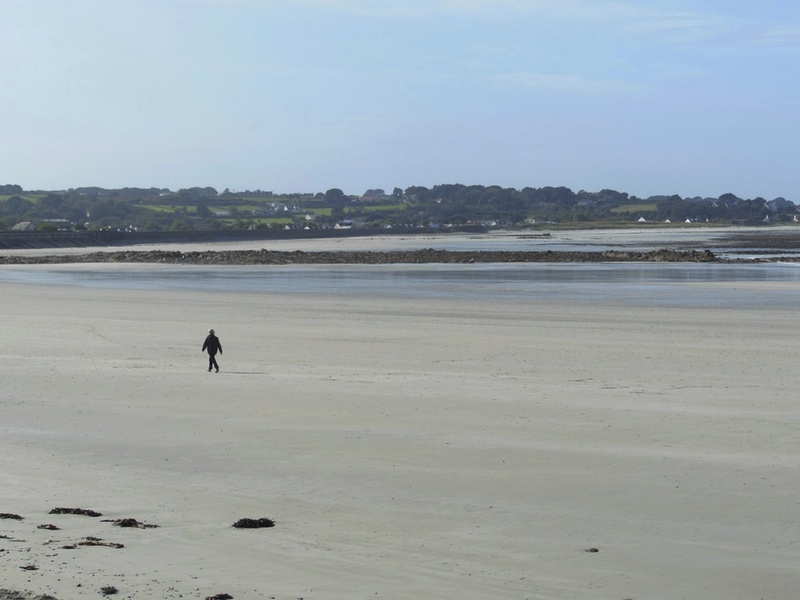 Extended stay on the islands and/or in Saint-Malo possible. 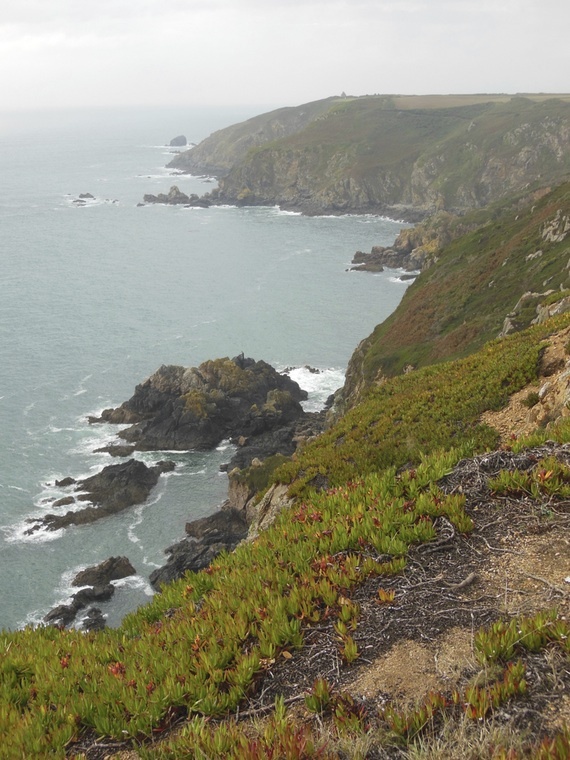 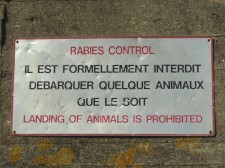 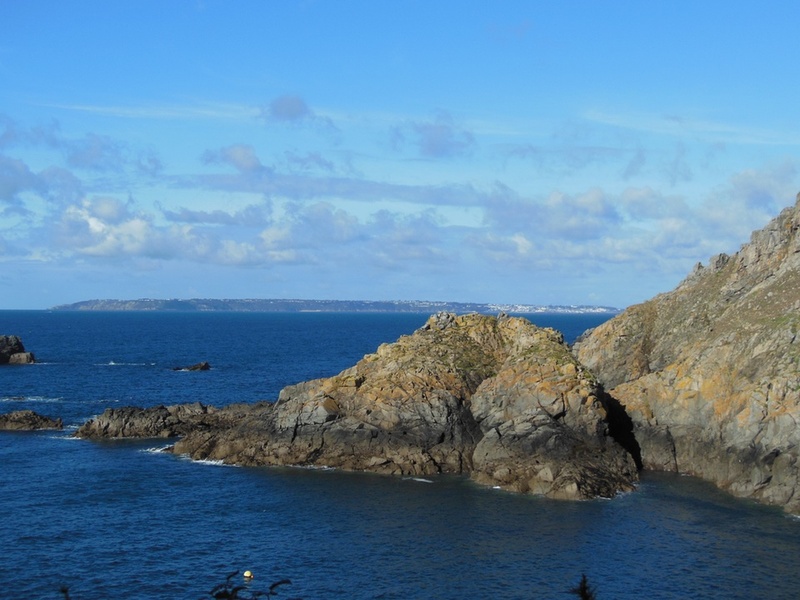 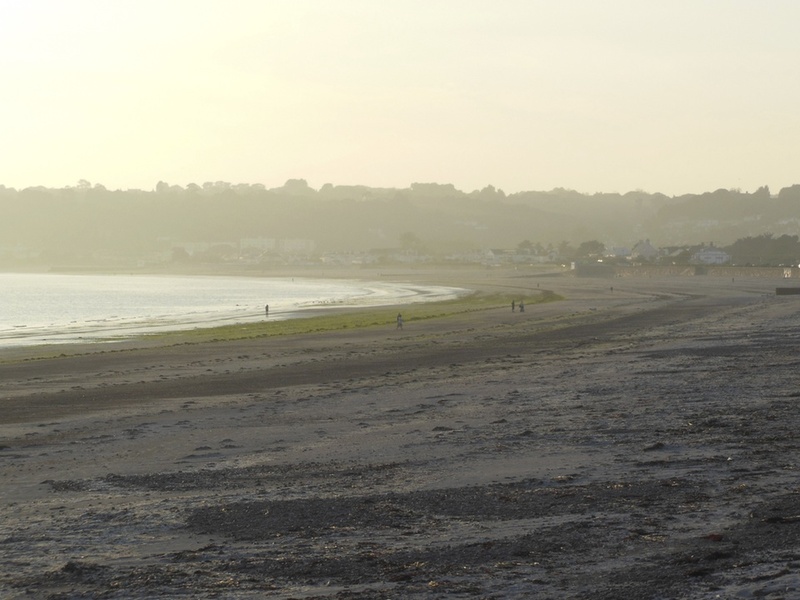 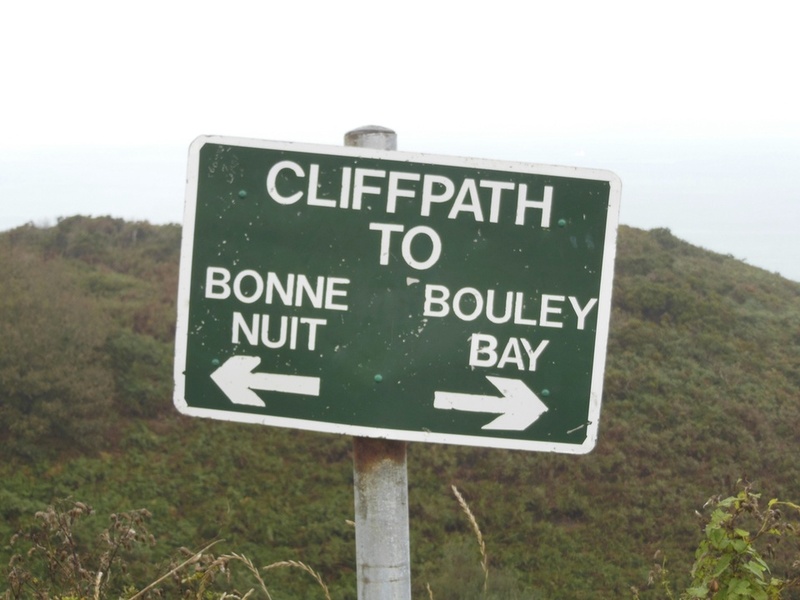 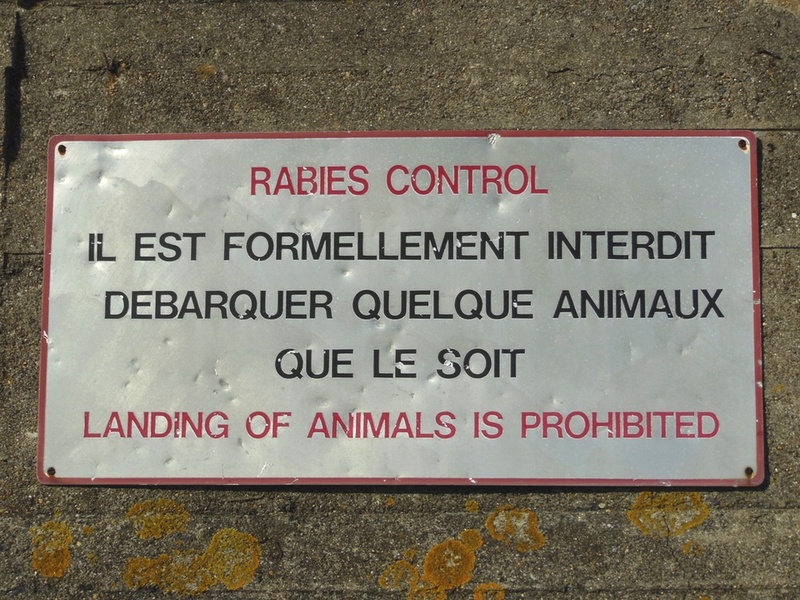 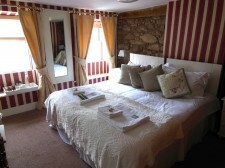 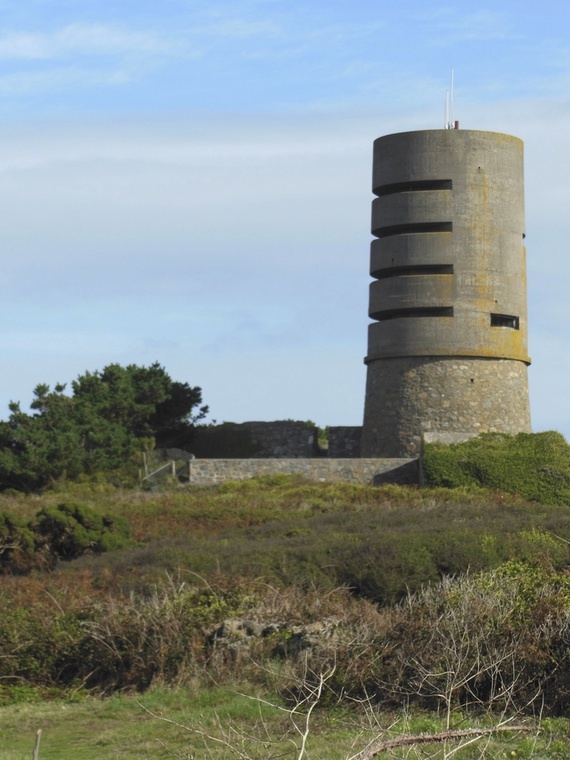 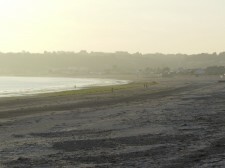 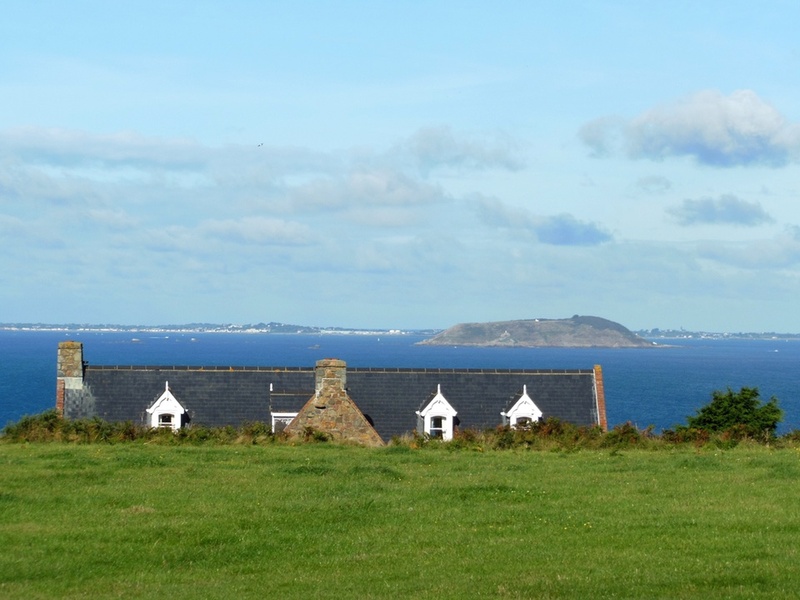 Jersey – Don't fall asleep near the cliffs !